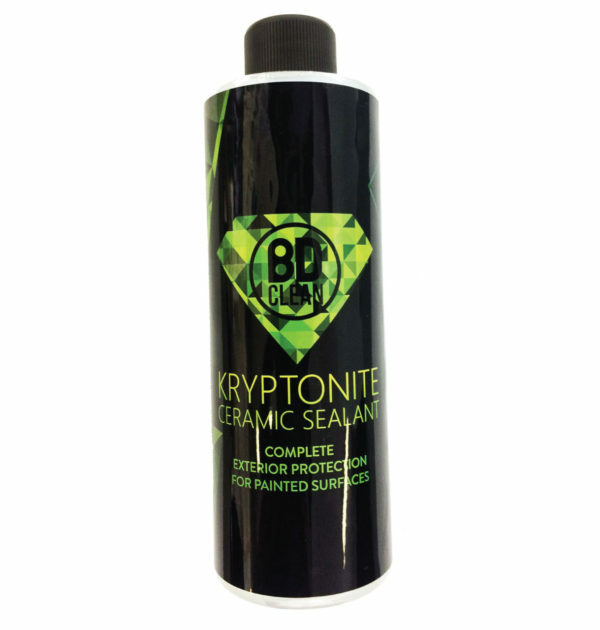 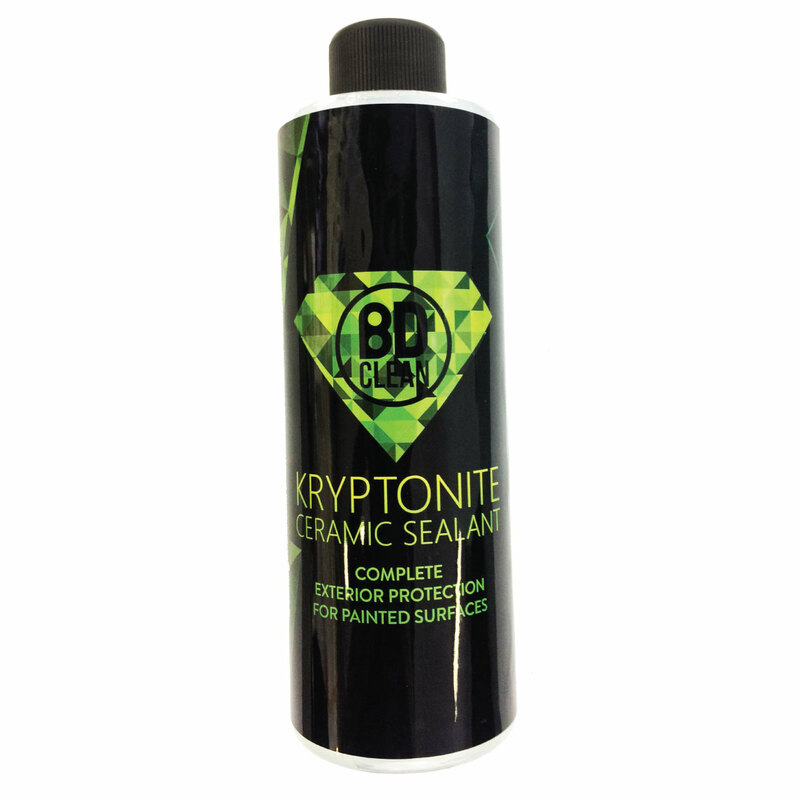 Kryptonite Ceramic Sealant – Complete Exterior Protection For Painted Surfaces. 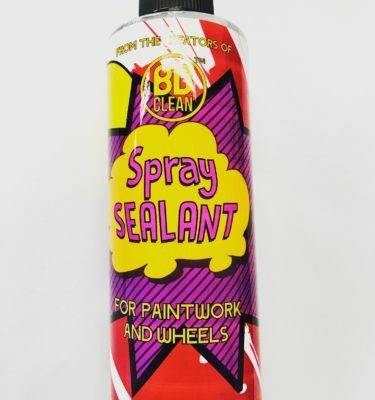 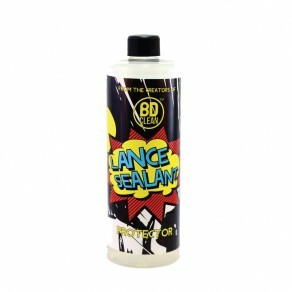 A unique high-gloss multi-surface protective coating which cures to form a strong chemical bond to paintwork and other hard surfaces. 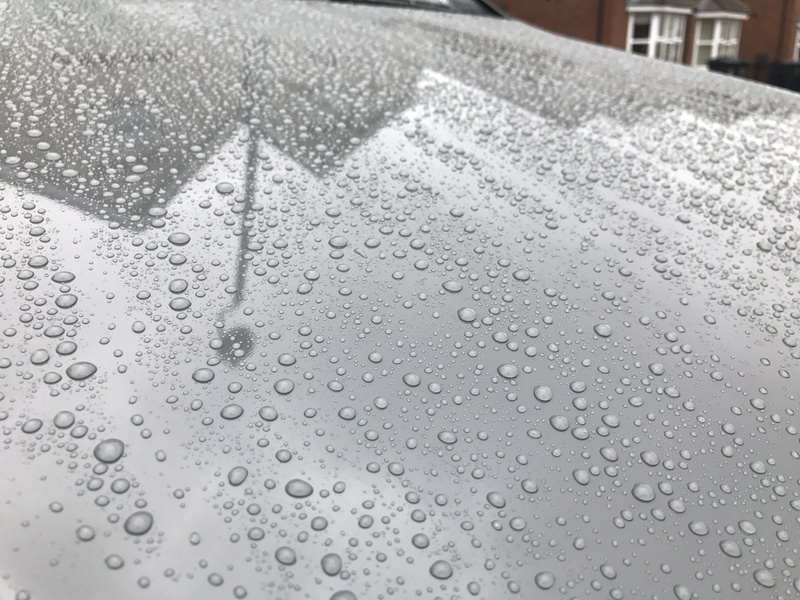 integrity even after 40 wash cycles. 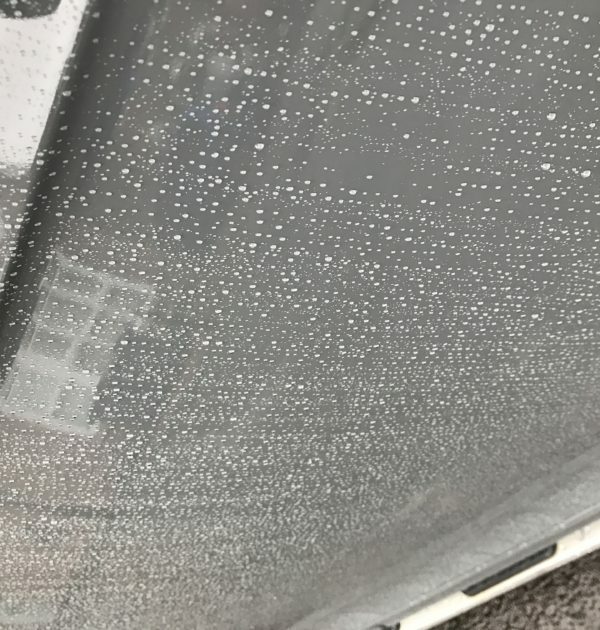 Application: Apply to paintwork, wheels, side and rear windows BUT NOT to the windscreen as this coating can interfere with the wiper sensors. 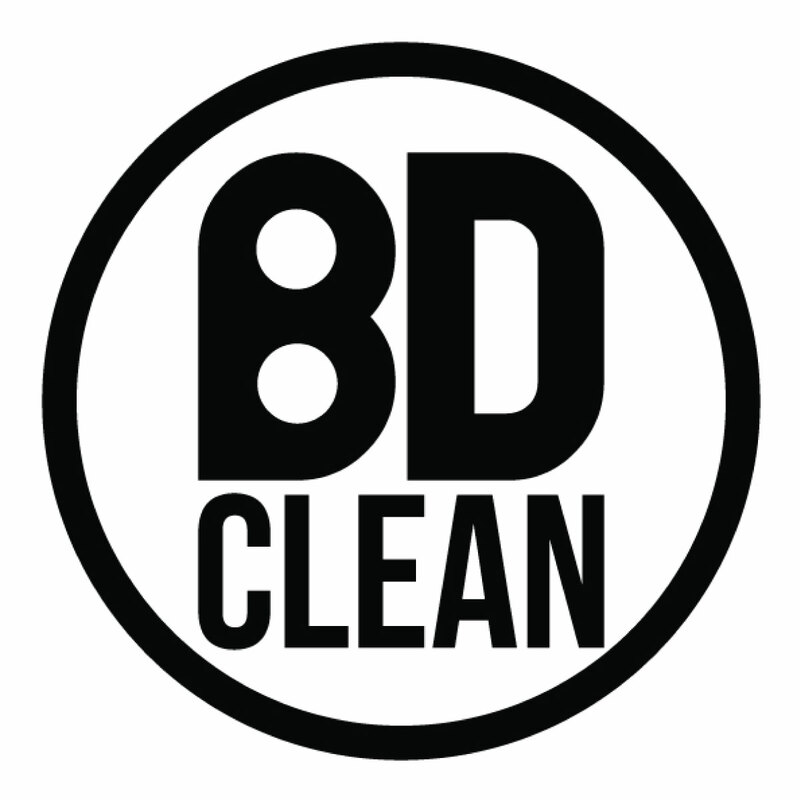 Treated areas must be clean and dry and free from contaminants prior to application for best results. 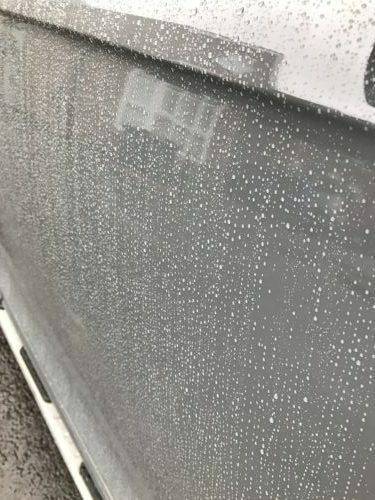 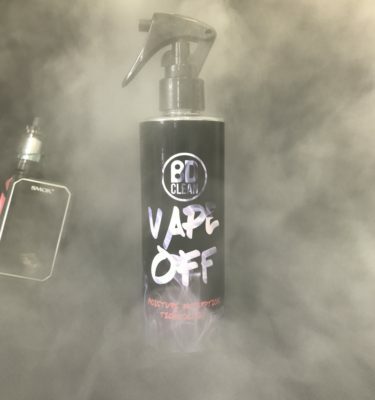 Spray onto surface. 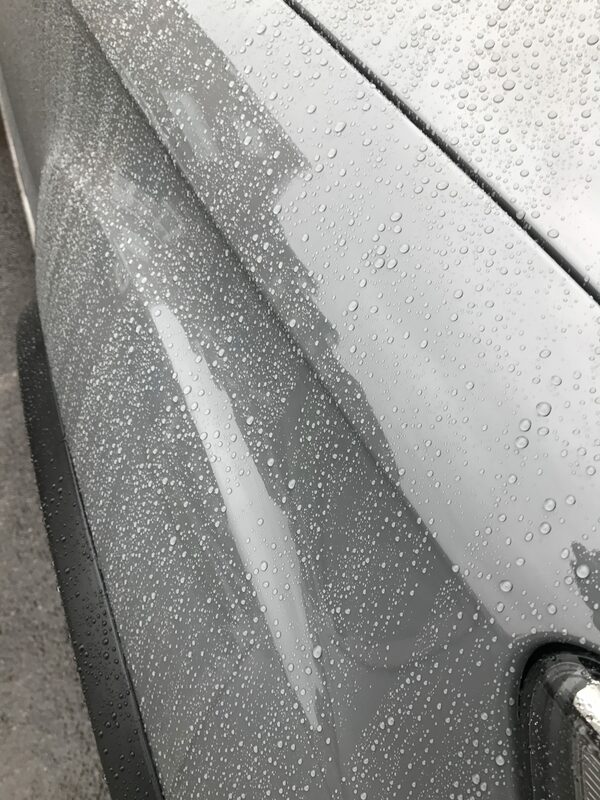 Using an applicator wipe in overlapping lines. 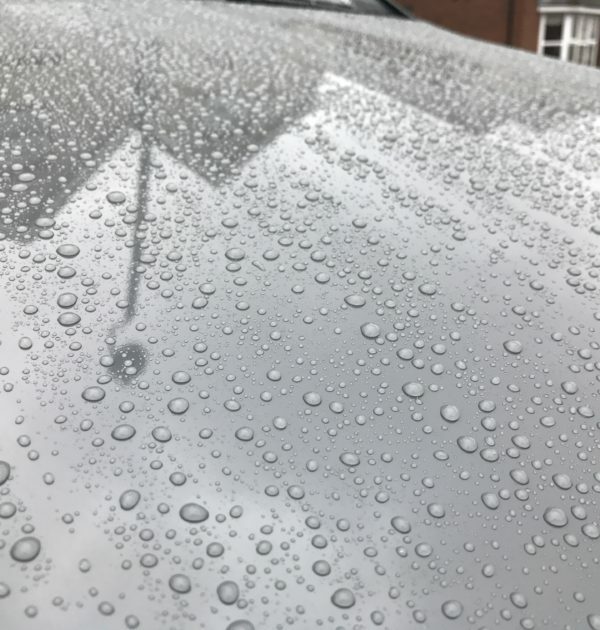 Buff with a clean micro fibre cloth. 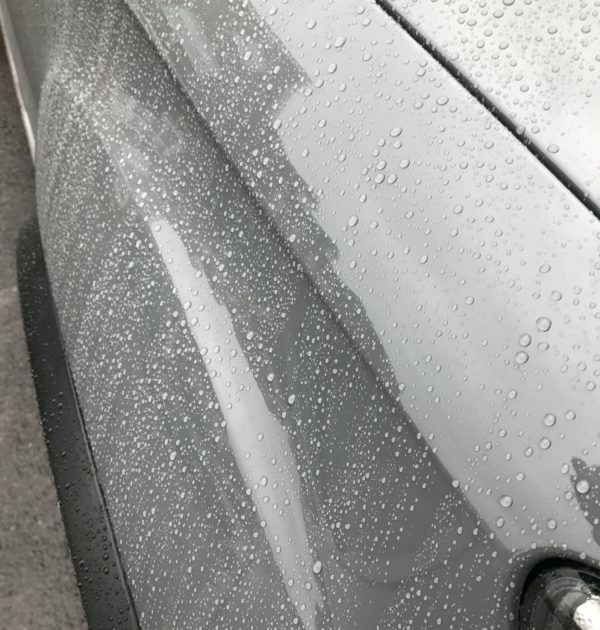 Coating will air cure after 1 hour. 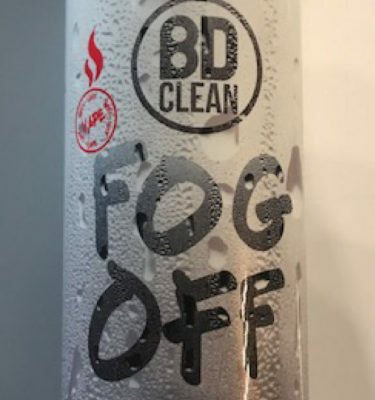 Do not wash until 24 hours after applying.